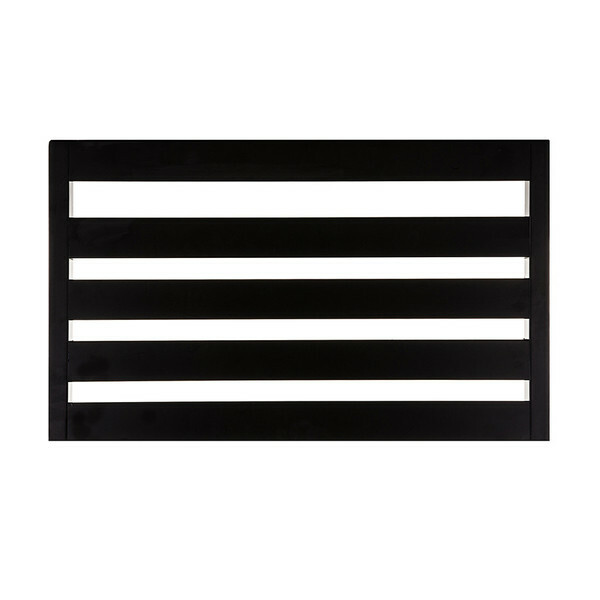 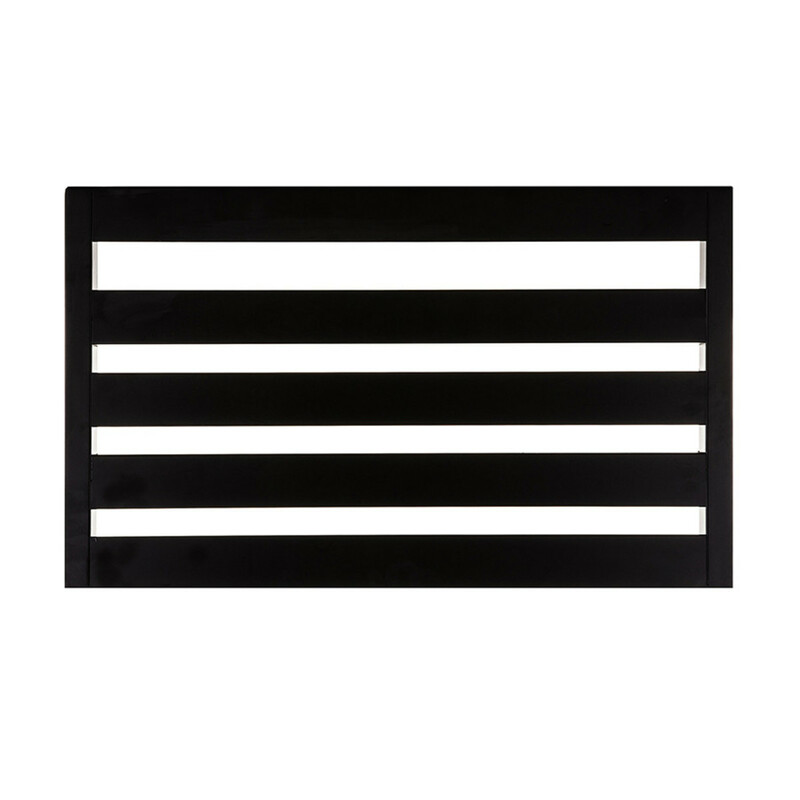 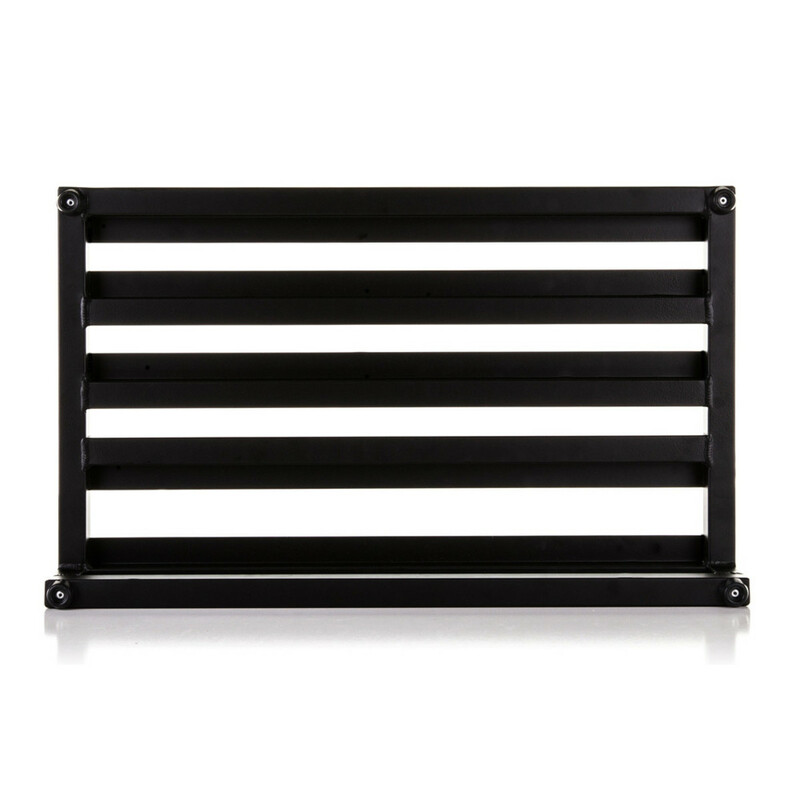 The Pedaltrain Novo 24 is a versatile five rail pedalboard, perfect for musicians who use true-bypass switchers or more complicated pedal configurations. 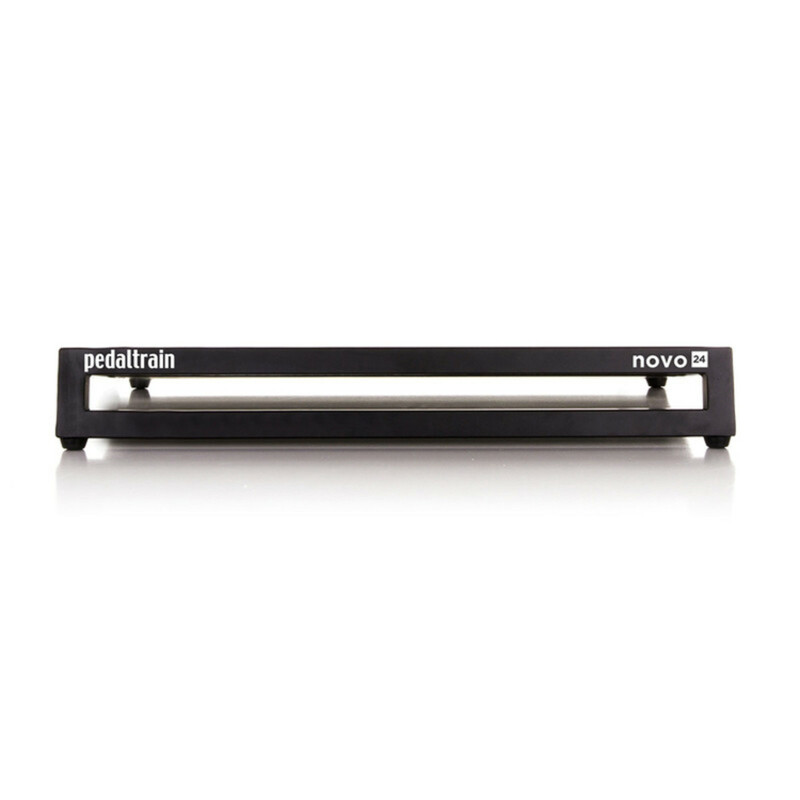 Featuring Pedaltrain's new modified rail system, the Novo 24 forms an incredibly strong bond with even micro-sized pedals, while the open fronted design allows you to mount a wide variety of power supplies and switching systems with ease. 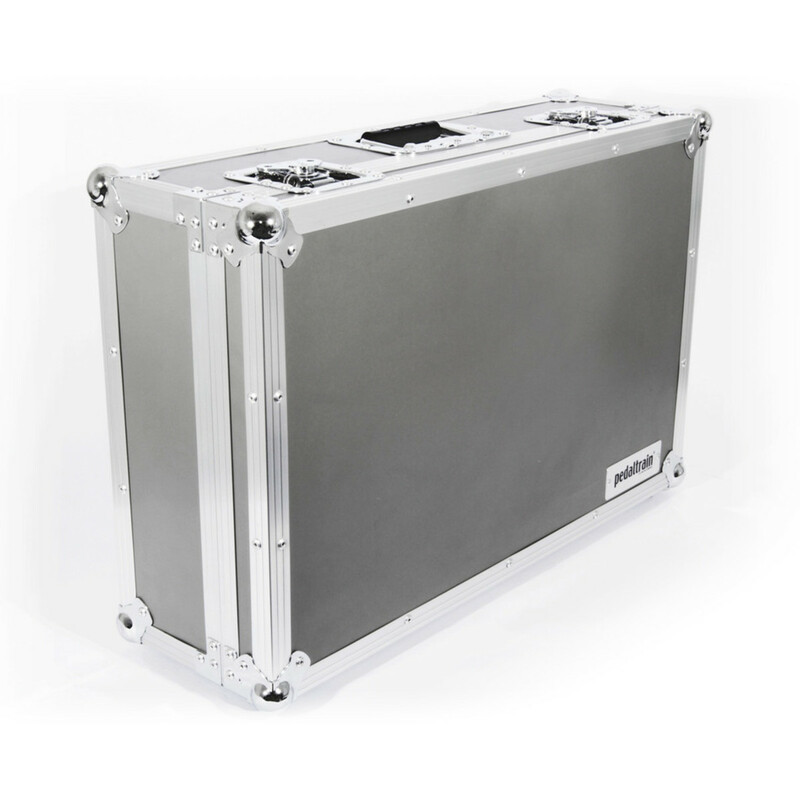 The Novo 24 also comes supplied with a durable professional-grade tour case, providing ease of transport and keeping your board safe and protected on the road.